Tiler West Auckland **Best in 2019** Interior & Exterior - FREE QUOTE! JB Tiling is your tiling company based in West Auckland. We provide a full range of interior and exterior tiling services for both Residential and Commerical properties throughout West Auckland. 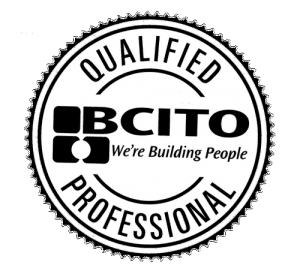 Fully council approved BCITO Qualified and holder of the National Certificate in Floor and Wall Tiling. We pride ourselves on providing a quality and reliable tiling service that not only ticks all the boxes but is also affordable and completed to an industry standard. With over 25 years of tiling West Auckland homes, we have seen just about every tiling situation in just about every type of home and commercial building. When you hire a locally experienced tiler, you can be sure that your tiling job will be completed to a council standard and no corners will be cut. 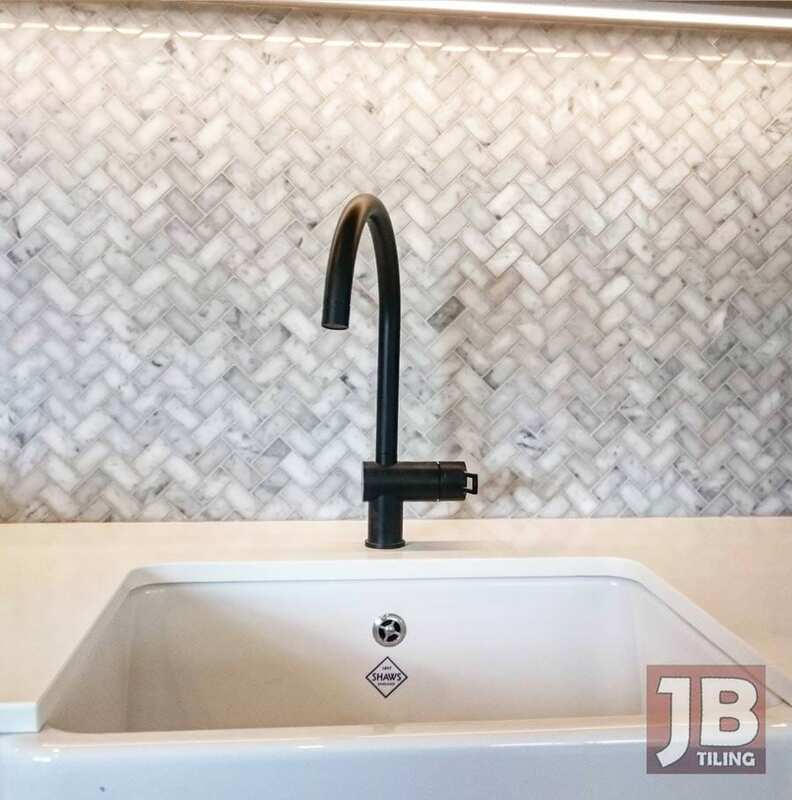 JB Tiling can guide you from the initial tile consultation to a free quote, to waterproofing your interior areas and fully tiling any area in your home or outside. Have an idea for a dream bathroom but have no idea where to begin? 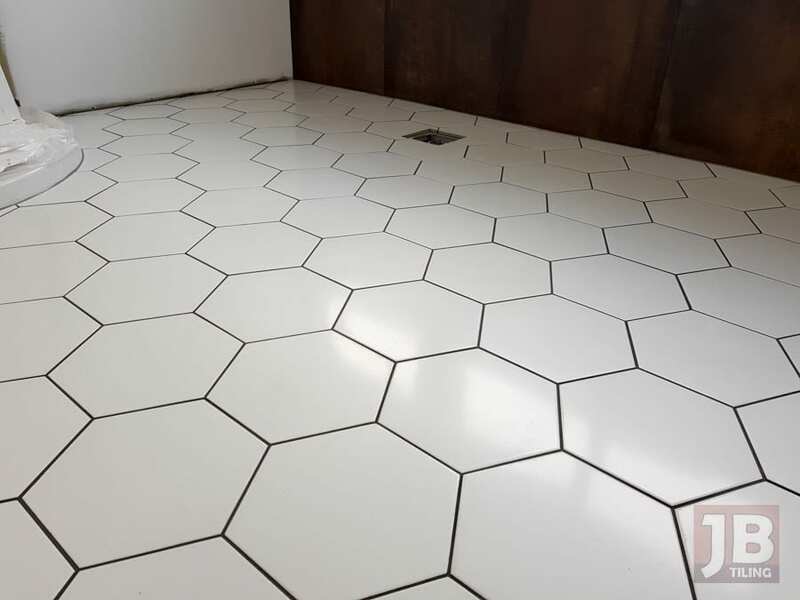 You can hire us for a tiling consultation that will provide you with all the information and knowledge you need to get that dream bathroom started right – and once it is ready for tiling – we can provide the finishing touch that will make your dream bathroom a living and functioning work of art. 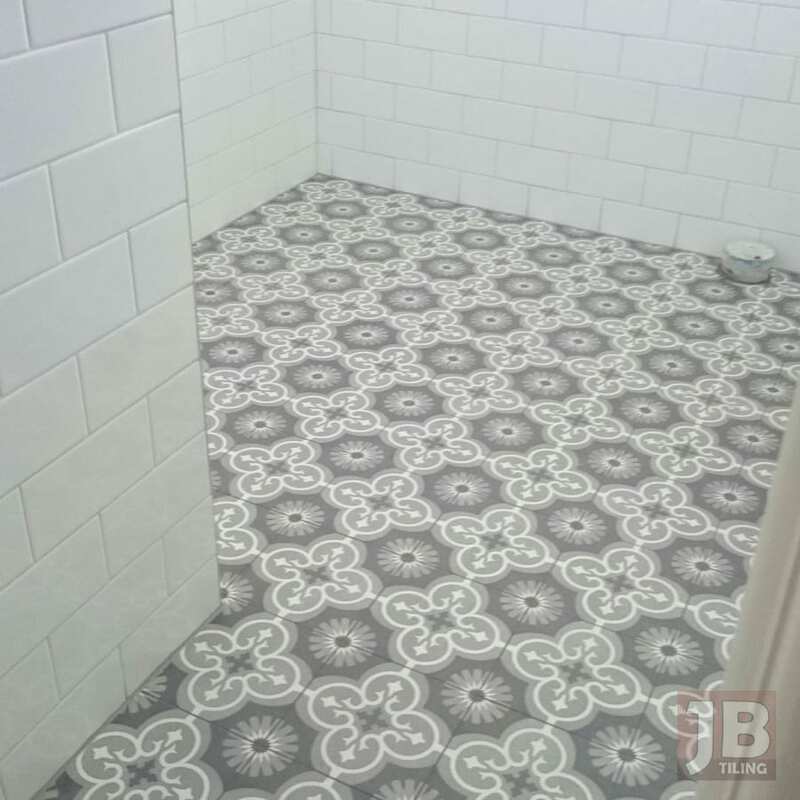 JB Tiling has been tiling in West Auckland for over 25 years. Running a successful business for over 25 years based on customer referrals and no advertising is a testament to us providing West Auckland homeowners with a trusted and quality tiling service. There is no better referral than from a friend and since people only recommend services that they had good experiences with, gaining that referral requires only the best. We are based in the centre of West Auckland so no home or business is too far for us. If you are wanting a quick tiling quote or a tile measure-up so you know how many tiles to buy, simply give us a call and we’ll arrange a convenient time to pop-in. We are also trusted partners with the Tile Depot, Tile Space and Tile Warehouse and can provide you with our trade discount to ensure you get the best quality tiles, at the very best price. It’s the small things like this that really add up during your tiling renovation and matter the most in the end. A friendly and professional local tiler, providing quick service and assistance in any way they can make even the most daunting of renovations seem like a walk in the park. From bathrooms, kitchens, laundries, hallways, dining rooms, toilets and foyers to outdoor decks, patios and pathes, we can take care of all your tiling requirements in a prompt and professional manner. 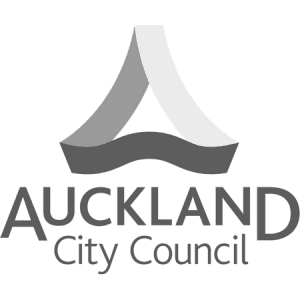 I Need My West Auckland Home Tiled – How Do I Begin? If you are wanting professional, on time and reliable West Auckland tilers, then look no further than JB Tiling. We are also more than just West Auckland floor and wall tilers, with our service area extending to the North Shore, Central Auckland and South Auckland. Your beautiful tiled home awaits, only one phone call/email gets the ball rolling.